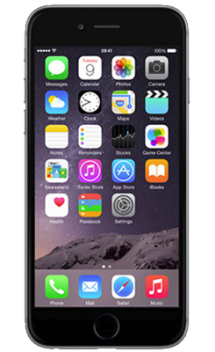 Apple iPhones are loved across the world due to their premium design and excellent software. Apple is the biggest name in mobile, and with good reason. It essentially invented the modern smartphone with the original iPhone, and it’s been delivering polished, innovative handsets year after year ever since. Unlike most smartphone makers, Apple launches at most a few handsets each year – and sometimes only one – so each new phone is an event and feels special. This focused approach ensures all its handsets are high-quality too. We’re big fans of Apple’s phones for a lot of reasons, but the hardware and software designs are perhaps the most significant. The hardware, masterminded by Jony Ive, has consistently been among the most stylish and premium found on a smartphone. 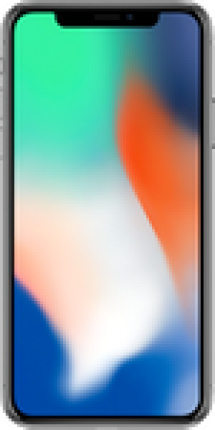 But Apple isn’t afraid to change it up, completely changing the design of its phones every few years and so far never delivering an ugly handset. As for the software, that’s a bit more consistent, with Apple instead polishing it year after year. 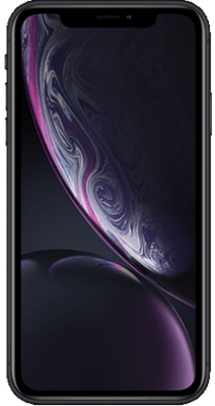 iPhones are often thought of as intuitive and as phones that “just work” and that’s largely down to the software, which is well thought out, and runs smoothly even on lower end hardware. Our love of the software also extends to the apps, which tend towards higher quality than the ones found on Android. 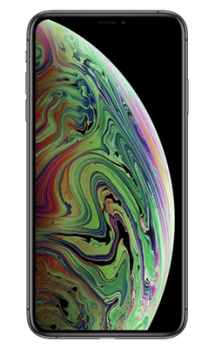 Most other aspects of Apple’s phones tend to impress too – it’s rare that the latest iPhone isn’t one of the most powerful handsets around, and it will usually have one of the best cameras too. 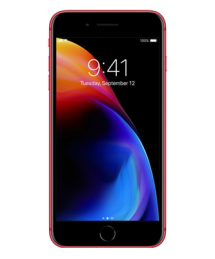 Most recently, Apple has launched the iPhone 7 and iPhone 7 Plus – two phones with enormous amounts of power, great screens and brilliant cameras. In the case of the iPhone 7 Plus there’s even a dual-lens one. But if you’d prefer something smaller there’s also the iPhone SE, which has just a 4.0-inch screen, but retains Apple’s trademark style and power.